This busy cafe during the day becomes party central at night. Secluded and conveniently located on the city’s edge, Four Larks is perfect for celebrating any kind of important event where you want to feel at home without the stress of a cleanup. The 109 Box Hill/Port Melbourne tram stops outside the front door, making transport a breeze. 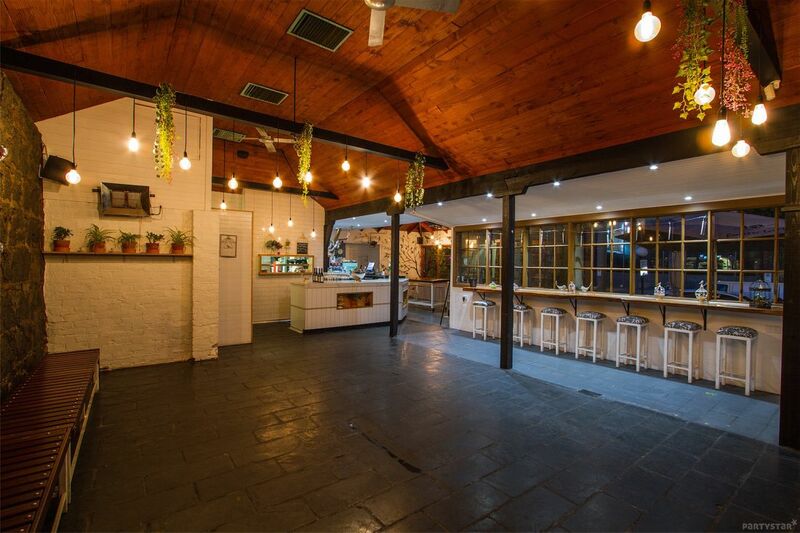 You and your guests will have access to a full exclusive bar, rustic bluestone dance floor space and a sound system with iPod and laptop capabilities. And you will love this – a private courtyard for sipping and nibbling under the stars in the gorgeous alfresco air.